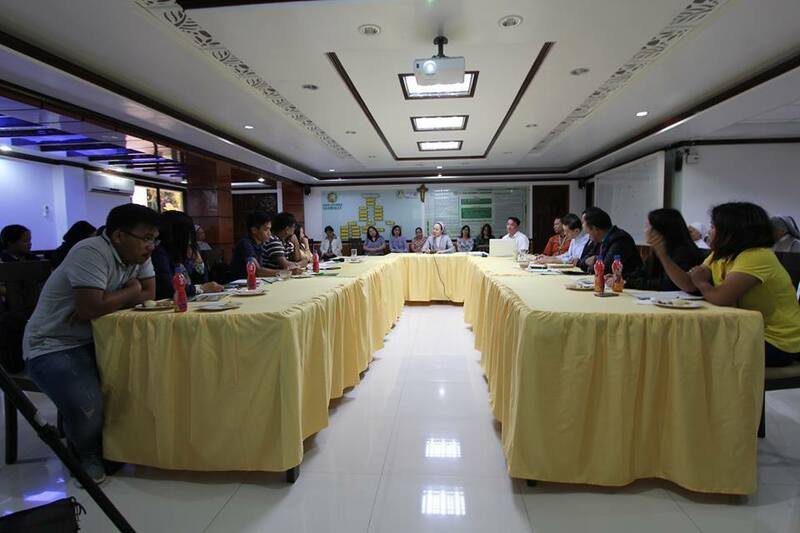 SPUP held a Meriendahan (Press Conference) with its Media-Partners on December 13, 2017 at the University Boardroom. Sr. Merceditas Ang, SPC (University President) led the gathering with the University Administrators. International guests from Japan, East Timor, Indonesia and Asian Institute of Management also attended the occasion. The press conference began with the welcome message of Sr. Merceditas Ang, SPC; followed by presentation of SPUP 2017 Updates and Upcoming Events by Dr. Allan Peejay Lappay (Director, Alumni, External Relations and Advocacies). 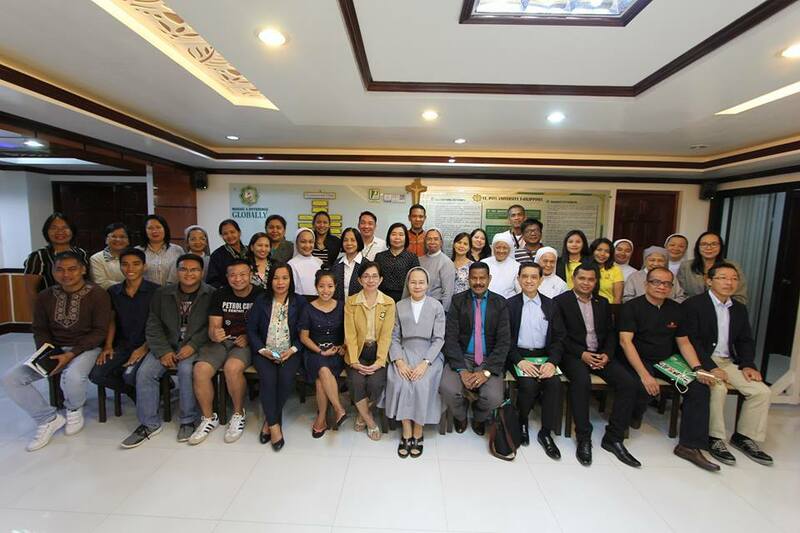 The meriendahan was highlighted by fruitful exchanges, discussions and commendations from the attendees. As Sr. Merceditas joyfully responded to the queries regarding the direction of the University, Dr. Agripina Maribbay (VP for Academics); Dr. Jeremy Godofredo Morales (Director, International Relations); Mrs. Noemi Cabaddu (Director, Community Extension Services); and Sr. Carmelita Villanueva, SPC (Principal, Basic Education Unit) provided information on K-12, Internationalization, Community Engagements, and Basic Education Unit Program respectively. Present in the meriendahan were Ms. Sany Lopez and Ms. Mercedes Quinan (DWPE-PBS); Mr. Mike Lim Jr., Mr. Raymon Dullana, and Mr. Gerard Lucena (The Northern Forum); Mr. Mark DJeron Tumabao (PIA); Ms. Digna Bingayen and Ms. Bernadeth Heralde (Bombo Radyo); Mr. Rodel Ordillos and Mr. Servilon Nicolas (RBC Cable Master); and, Ms. Menchi Manuel and Ms. Anabel Basubas (DZCV). The international guests included, Dr. Federico Macaranas and Dr. Rene Bersoto (AIM); Dr. Tetsuya Tanioka (Japan); Dr. Abdul Malik Iskandar (Indonesia); and, Mr. Pankrasio Silveiro and Mr. Aquiles Guteress (East Timor). The press conference ended with acknowledgements and thanksgiving.